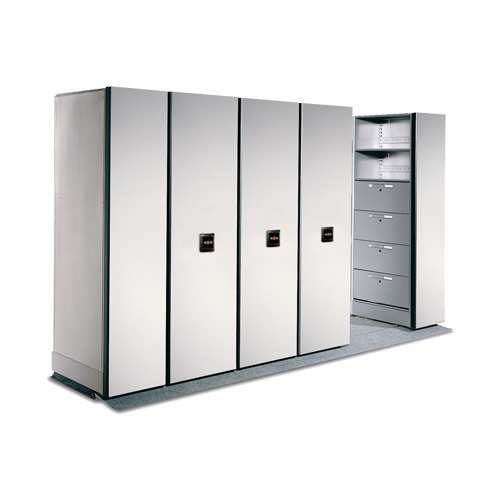 We offer a variety of storage solutions, including Spacesaver products, to clients throughout the greater San Francisco area and Northern California. 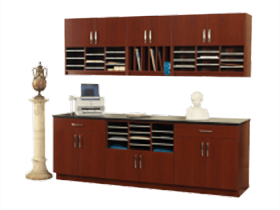 See how we can help save space, save time, and improve efficiency. 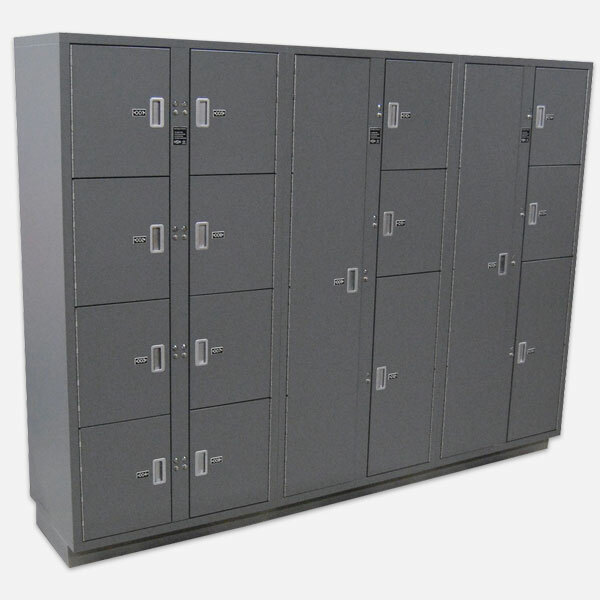 Evidence lockers maintain chain-of-custody for law enforcement, court houses, and law firms. 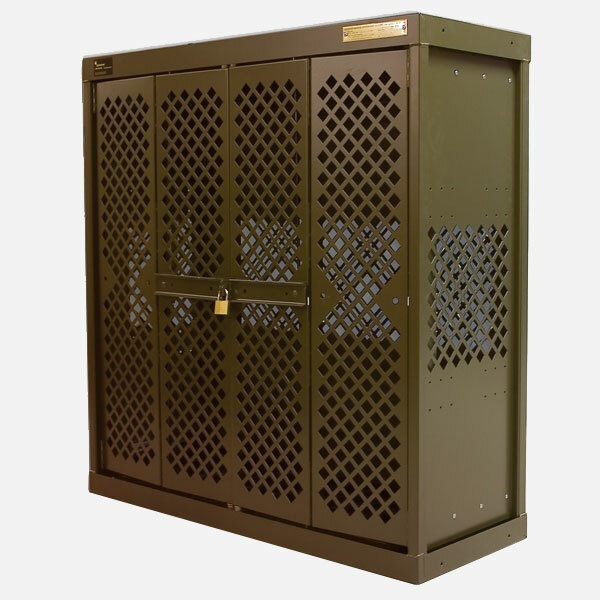 Our configurable personal and tactical lockers are a protected place for weapons, clothing, and gear. 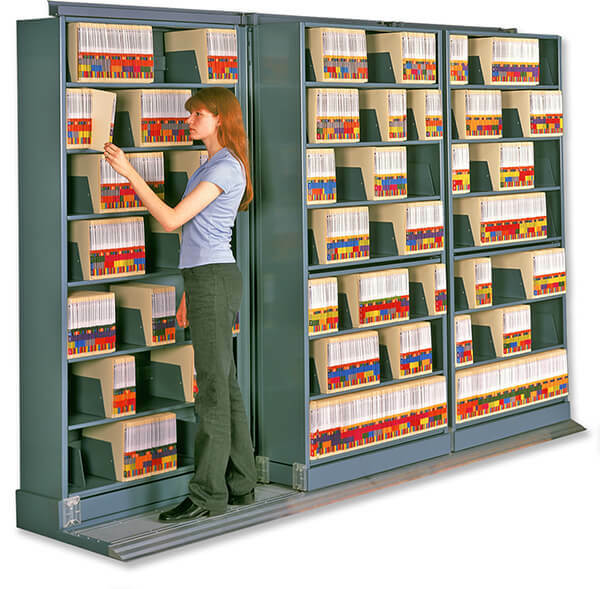 Maximize shelving capacity by placing 2 or 3 rows of shelving in the same footprint as one. 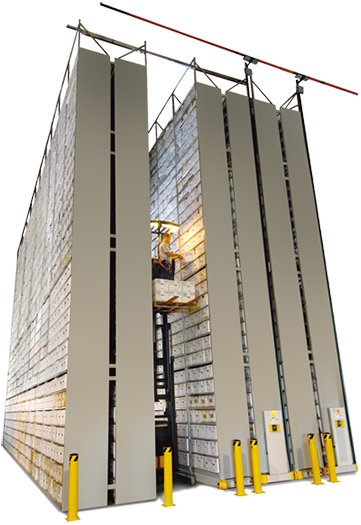 Compact archive storage, including high-bay shelving, is an efficient way for libraries and other institutions to properly store and maintain materials. Books, journals, and other materials are accessible and organized, while space is freed up on campus and other library facilities. 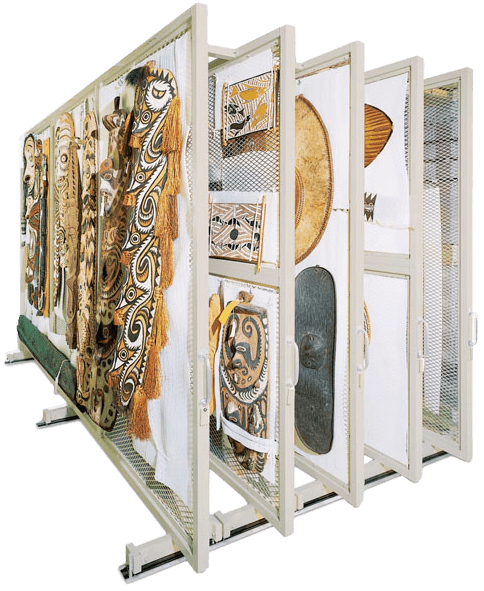 Museum compactors are an indispensable way to manage a museum collection, minimizing storage footprint while offering superior protection and organization. 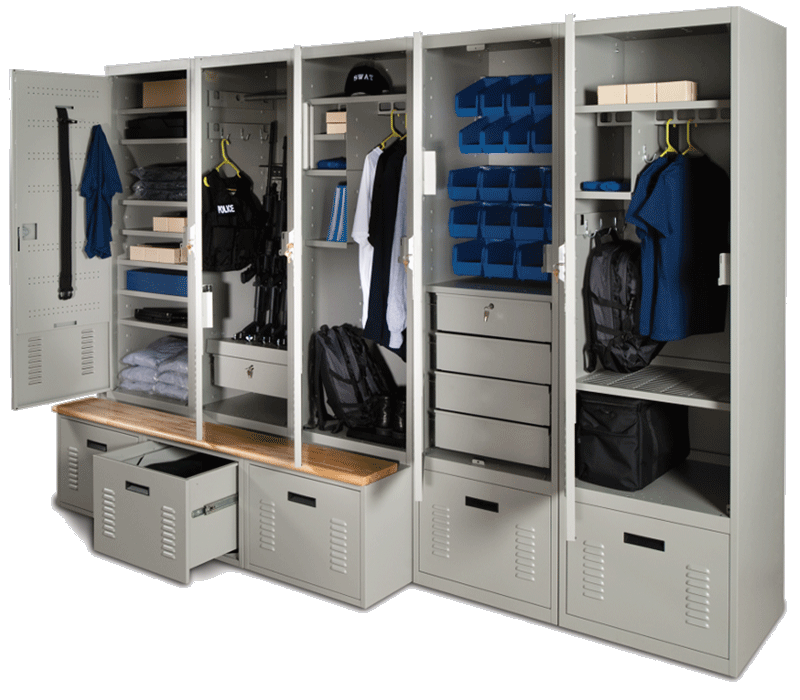 Spacesaver’s military-grade weapons storage is engineered and manufactured in the USA and built to the highest standards. 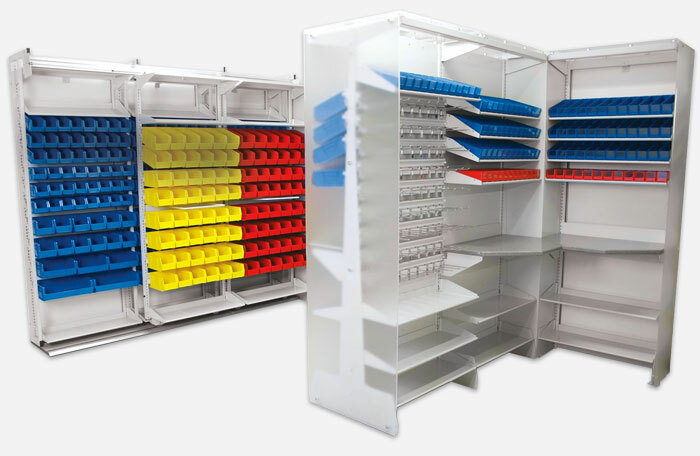 Bins and shelves reconfigure with ease, maximizing the number of plastic bins hanging on rails. Good-looking and highly functional interior casework customized around your needs. 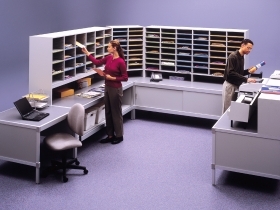 We design industrial-grade mail centers with the flexibility to keep up with your changing needs. 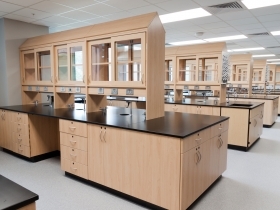 Trading out custom millwork cost for workstation flexibility, Systems & Space designs flexible, purpose-built labs. 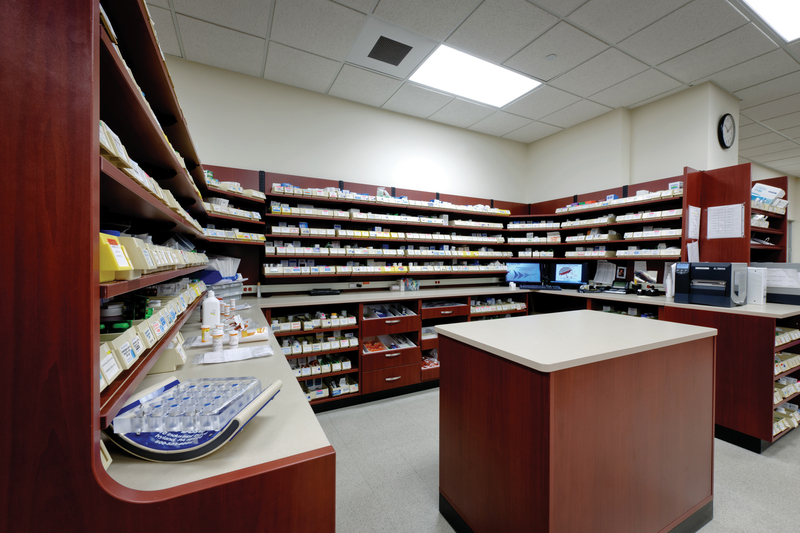 We can consult directly with you or your architect to create customized pharmacy spaces. 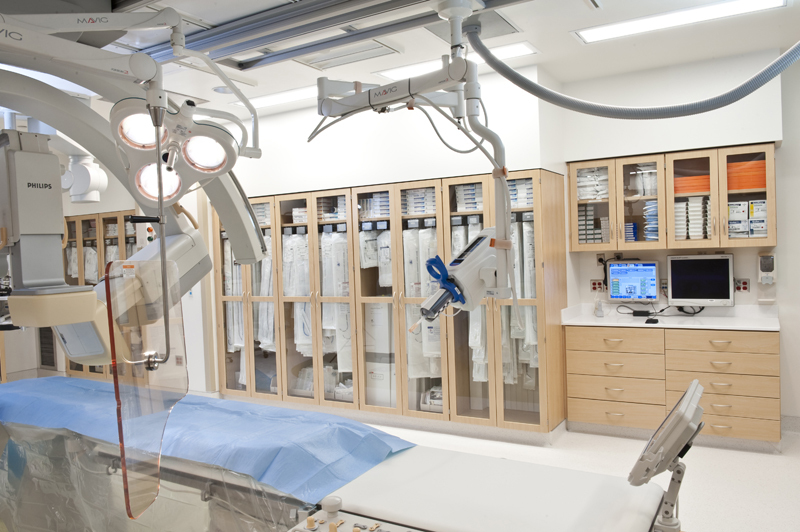 We help medical facilities improve patient care by providing excellence in nurses’ stations, lab areas, procedure rooms, exam rooms, patient rooms, dental offices, break areas, and reception areas. 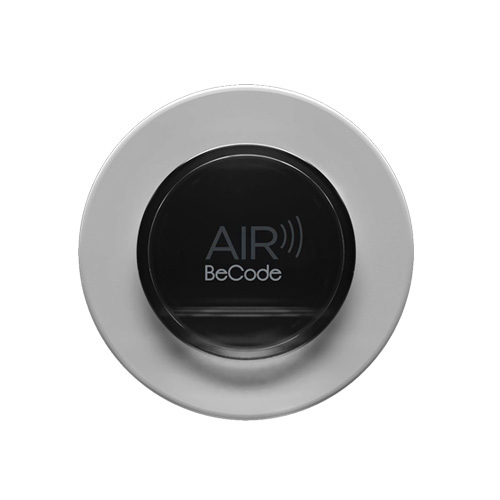 The BeCode AIR/AIR+ can be easily installed in all standard locking systems, including new furniture, doors or lockboxes, and it is also suitable for the retrofit of existing locking systems.